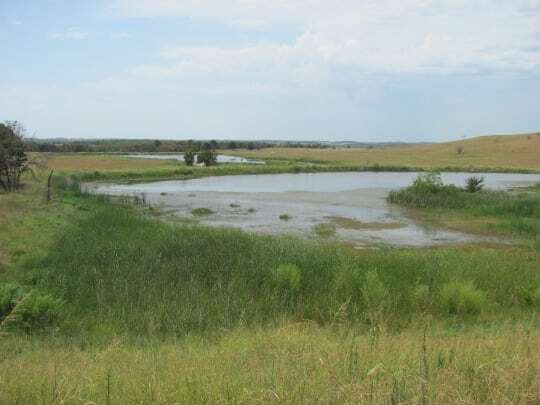 Property Description: This ranch includes an excellent Tallgrass Prairie native forage base for grazing and outstanding waterfowl hunting due to the multiple lakes and wetlands. 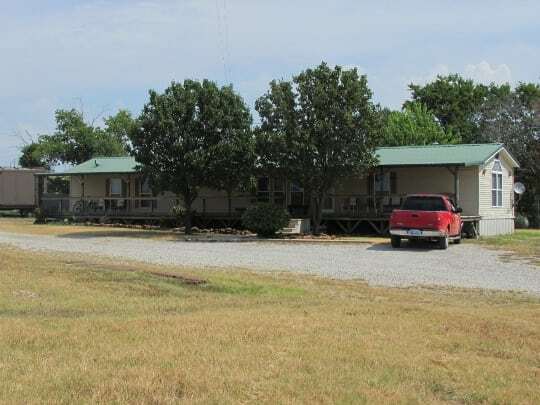 Ducks, geese, fishing, hunting and livestock production just begin to describe this combination hunting and livestock grazing property consisting of approximately 880 acres. 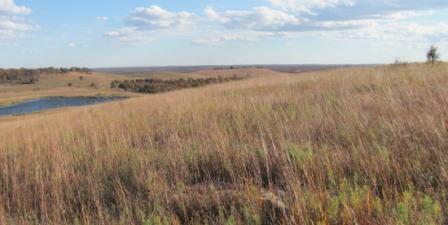 The mosaic mix of open Tallgrass Prairie and Cross Timbers vegetation with elevation changes from 950 ft. to 740 ft. presents a ranch loaded with character and versatility. The location less than 45 minutes from Tulsa just adds to the value. 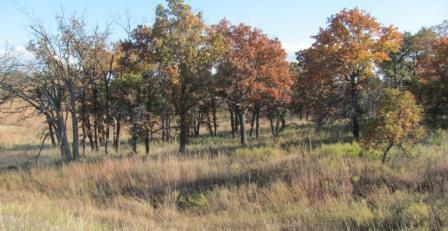 Acreage: The 880 acres, +/-, are located in Osage County and therefore sell as surface only. Location: The property is accessed from CR 2250 northwest of Avant or south on CR 2355 which is accessed from Highway 11 east of the Highway 11/Highway 123 junction near Barnsdall. 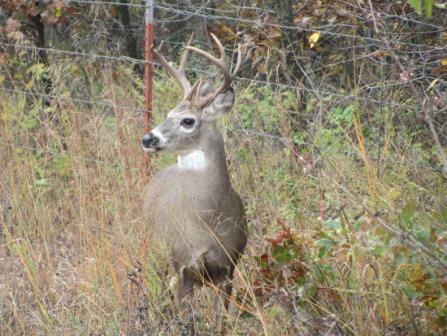 Wildlife/ Recreation: The ranch and surrounding area have been managed for several years for quality wildlife habitat and is licensed by the Oklahoma Department of Wildlife as a commercial hunting facility. The owner has spent considerable effort and money constructing a series of water structures to provide a source of water for the wetland lake. 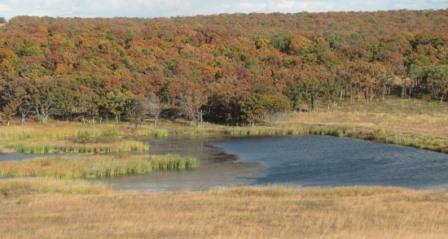 The 1.75 acre and 3.5 acre structures provide water for the 4.75 acre wetland lake and the 6 acre lake below. These bodies of water provide quality water fowl habitat and hunting, as well as fishing opportunities. 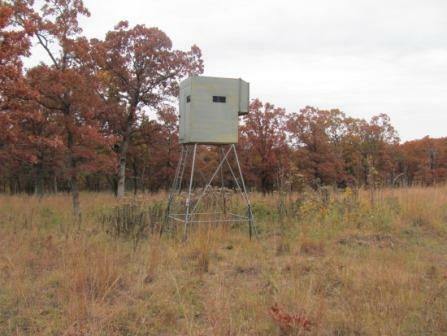 Quality deer and turkey habitat just enhance the hunting prospects of this Osage County property. Just as important as the hunting and fishing opportunities is the ability to enjoy the non-game animals and birds that are prevalent in this diverse ecosystem. A quiet sunset or sunrise on the lake may be the intrinsic value that makes this property so unique. 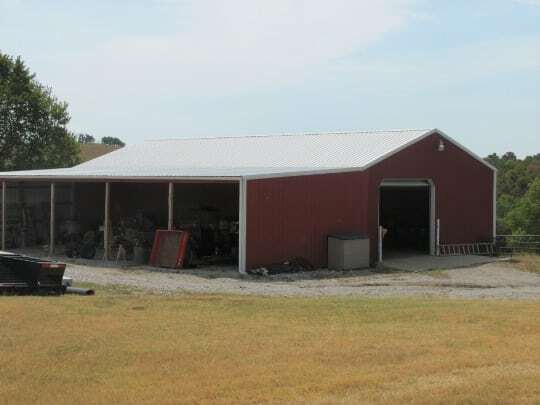 Improvements: The headquarters includes a 30′ X 60′ shop with 15′ open lean for equipment storage, an approximately 60’ mobile home with a 20’ x 20’ add on, bulk feed storage and barn with steel corrals. Two shooting towers will remain with the property. Water: The four lakes associated with the wetland have previously been mentioned and at least 5 other ponds are found in other locations on the ranch. The headquarters is serviced from a rural water district pipeline. 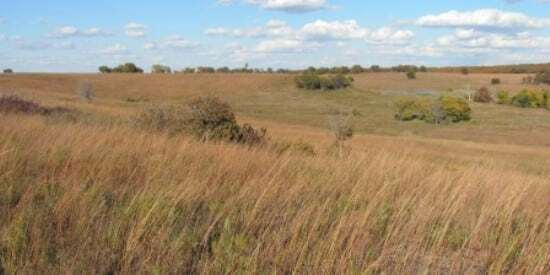 Livestock Grazing: Grazing on the ranch was deferred during the 2013 growing season which has allowed the native species of primarily Big bluestem, Little bluestem, Indian and Switchgrass to fully recover from the recent 2 year drought and would be rated in excellent condition. The owner rates the ranch at 70 cow-calf pairs on a year round basis. The ranch is well suited for a stocker operation. Additional Information: Although the total acreage of native grass is not large enough to sustain a large livestock operation, it does offer a quality forage base that currently provides summer grazing for stocker cattle. More so than many recreation properties, the grazing income is sufficient to contribute financially to the upkeep of the ranch. The varied terrain lends itself to horseback riding, hiking, bike and ATV trails. The relatively short distance from Tulsa and Bartlesville is a value that should continue to grow in the coming years. 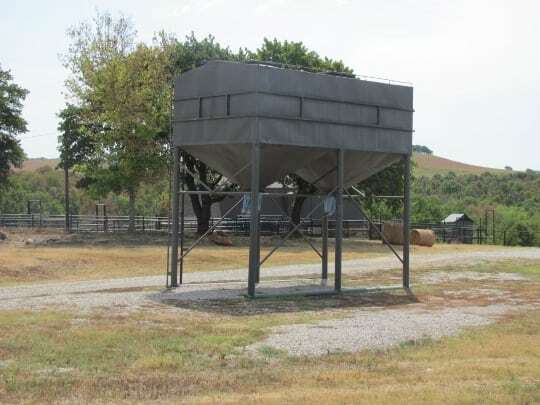 The property is located in an area that qualifies for accelerated federal income tax depreciation on qualifying ranch improvements. This is due to the Taxpayer Relief Act of 1997 that targets former Indian Lands in Oklahoma. This act provides a shorter recovery period of approximately 40% for most non-residential depreciable property. We are currently waiting to see if it will be extended through 2014. Advalorem taxes in Oklahoma are generally favorable when compared to other areas of the country.